The Rancho Cordova ready mix concrete professionals that work for our company are guaranteed to have the training, experience and knowledge to handle any and all of your ready mix concrete needs. It’s no surprise that ready mix concrete is so popular in the construction universe. Ready mix concrete is linked to many great things. It’s eco-friendly, first and foremost. That’s merely the beginning as well. 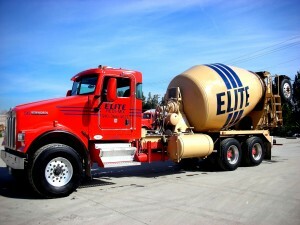 If you’re currently searching for ready mix concrete in Rancho Cordova or Citrus Heights, our company Elite Ready Mix is the sole answer you need. We offer high-quality Rancho Cordova ready mix that can make your construction work a lot easier and more straightforward no matter what. If you need concrete ready mix in Rancho Cordova, getting in contact with our local business is definitely something to seriously consider. 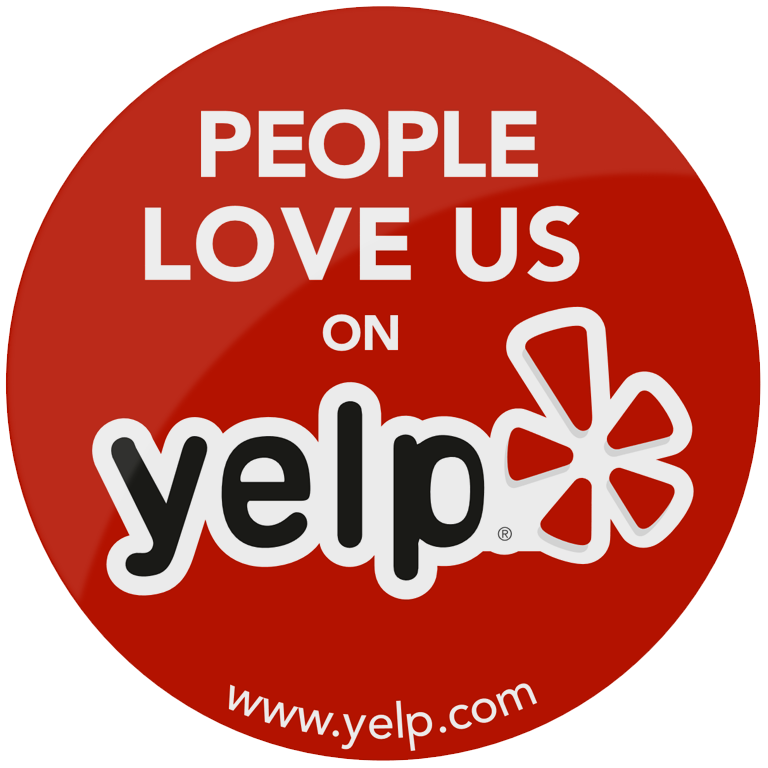 We’re a beloved Rancho Cordova ready mix company that’s committed to fantastic customer service. Our concrete ready mix in Rancho Cordova can help enhance the operations of your upcoming construction assignments. It can help prevent material wasting, for example. Our ready mix concrete in Rancho Cordova can also dramatically lessen costs for you. It can lessen costs of storage. It can even decrease labor costs. 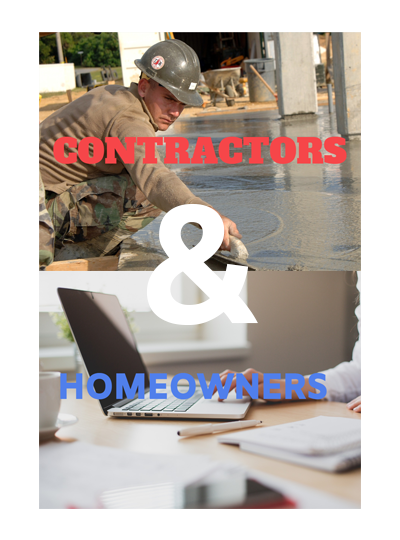 If those benefits pique your interest, get in contact with our Rancho Cordova ready mix company before you do anything else. Our Rancho Cordova ready mix can make your construction work better in so many different ways. If you’re the kind of person who is perpetually searching for enhanced efficiency and organization in your career, our ready mix concrete may be the missing piece of the puzzle in your work. 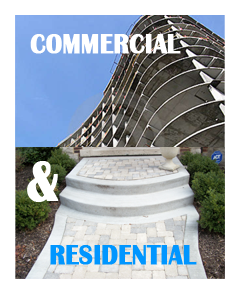 We offer high-quality ready mix concrete that our customers can depend on 100 percent. Our ready mix concrete also happens to be budget-friendly. If you’re looking for ready mix concrete that’s a wonderful combination of first-rate and economical, our company will undoubtedly bring a huge smile to your face. Our loyal construction customers simply can’t get enough of our amazingly low concrete ready mix prices. If you’re genuinely passionate about saving money and strengthening the efficiency of your work, call us at Elite Ready Mix without a minute of delay to make an appointment. If you want to know more about what we do, we’ll be happy to speak with you as well. 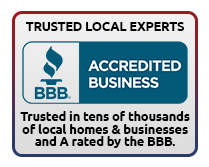 Our company’s representatives are beyond courteous, knowledgeable and hard-working people. If you need concrete ready mix anywhere in lovely Rancho Cordova, get in contact with our business today. We provide colored concrete! 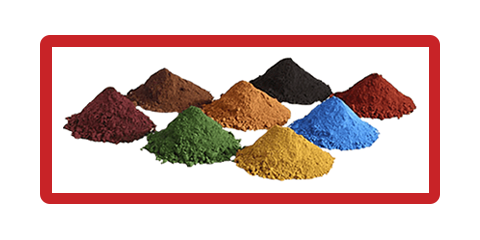 Elite Ready Mix works closely with Davis Colors to provide you with high-quality color pigments for your concrete projects.